In the past two decades, the Georgia criminal justice system has heeded mental health reports and medical studies exhorting the need for alternative punishment programs for criminal offenders with substance abuse (e.g., alcohol or drugs), or other types of addiction or mental health issues. Criteria are established (in each type of program) for eligibility of an accused person to participate (e.g., in a DUI court, multiple DUI convictions are needed). The goal for such treatment program alternatives is reducing recidivism, protecting families, and using counseling sessions and cognitive therapy through a court program targeting that accused citizen’s diagnosed disorder. Most participants in a Georgia drug court program have had several police encounters, and repeated involvement with GA law enforcement. The “carrot at the end of the stick” for participants who are successful is being able to use the court program to lessen the impact of being convicted of a felony or misdemeanor, and (hopefully) not reoffending. What Is a Georgia Drug Court? In the State’s Superior Courts, many larger cities run robust drug court programs, for felony offenders with a profile indicating substance abuse. Plus, most counties have special drug court programs, and these superior court programs may be made available to drunk driving defendants with multiple DUI offenses. The power of a drug court in Georgia is that a first offender plea can go a long way to assisting many participants to avoid state prison sentences, and possibly clear their state criminal history, if they succeed in following the program rules and have no new encounters with law enforcement. What Is the GA DUI Court Program? 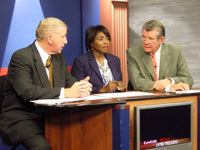 Started over 25 years ago by former Athens-Clarke County State Court Judge Kent N. Lawrence, the DUI court program in Georgia is a national leader in accountability courts. Lawrence is still teaching judges across America about the value of changing lives through helping citizens with addictions to overcome their substance abuse. 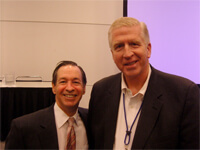 Lawrence is shown below, with current Athens-Clarke State Court Judge Charles E. Auslander III. Georgia’s DUI court program is currently only available for a State Court in Georgia, which has limited jurisdiction to adjudicate misdemeanor crimes, and not felonies. Repeat Georgia DUI offenders (2 or more DUIs) for misdemeanor driving under the influence cases may opt for a DUI court program in GA.
One of the requirements is that the offender be a resident of a county with a DUI court in operation. This county will be where treatment is given, and the participant’s court appearances are made. When arrests for drunk driving are made in another county, transfers of the offender’s case to the home county are conducted between the misdemeanor courts. 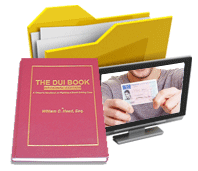 A DUI court program is typically not found outside of counties with a large population. The county DUI court team consists of the DUI court judge or judges, prosecutor, administrator, treatment program providers, and mental health professionals who provide counseling sessions. In larger counties two or more paraprofessionals are involved in the oversight of that county’s DUI court in Georgia. 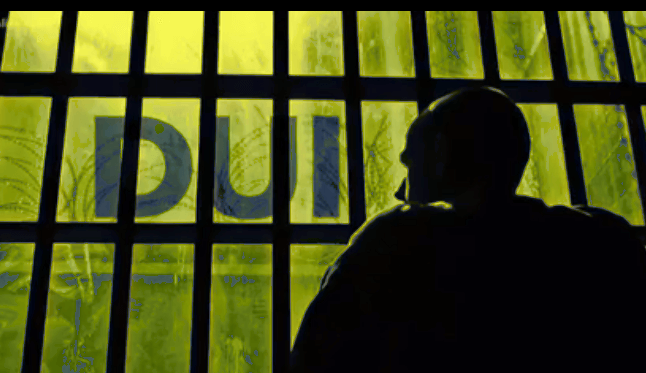 Some counties that operate a DUI court in GA make the jail time so onerous that many reluctant participants sign up, just so they can try to avoid a lengthy jail sentence. These misdemeanor accountability court programs strictly apply all rules, such as showing up on time, and meeting all calls for providing a urine sample or other forensic testing (alcohol or drugs tests), to assure sobriety, compliance and not varying from the rules. Who Qualifies for Mental Health Court? Our complex world has hundreds of diagnosed mental health issues ranging from relatively minor (i.e., obsessive-compulsive disorder) to schizophrenia. Mental health programs are set up to accommodate individuals who must be medicated, but also must atone for criminal misconduct, by sitting in a jail cell or state prison, where little or no treatment is given. 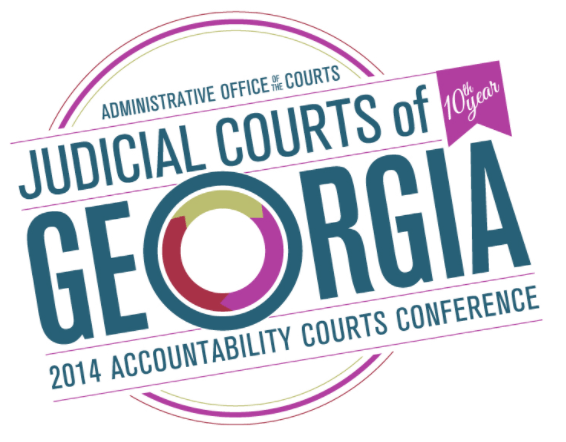 A small number of counties have these special courts in operation, so far, in the State of Georgia. 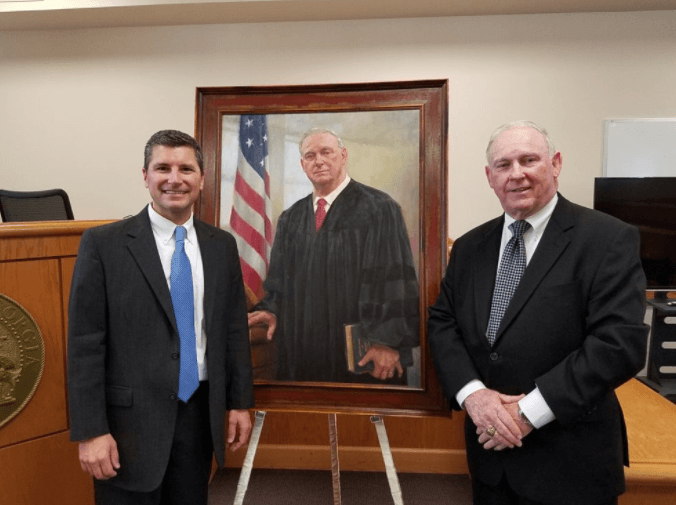 What is the Purpose of a Veteran’s Court Program? Due to well-documented PTSD (post-traumatic stress disorder) and aberrant personality disorders of some veterans, these special courts have been established across the nation, to provide alternative therapy rather than incarceration. 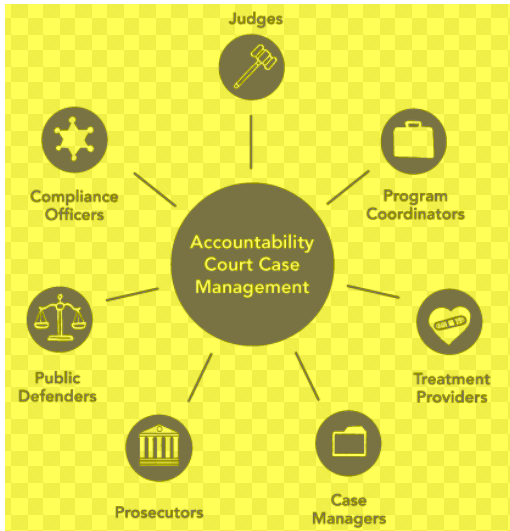 Because many vets are homeless, or live on a meager, fixed budget, the criminal justice system has sought to establish these special-purpose accountability courts. Only State Courts or Superior Courts can set up a Veteran’s Court in GA.
How Can Family Treatment Court (FTC) Keep Families Together? Limit foster care stays through ongoing case management and expedited, comprehensive permanency planning. And the links below can give more general information about the five categories of courts, plus related statutes regarding governance of the Judges assigned as accountability court judges. The criminal defense attorneys at our law office can help you determine your eligibility to be part of one or more of the programs listed below, as well as assist you in learning the costs, conditions, benefits and obligations for participation. Our law office attorneys in Atlanta have worked with dozens of accountability courts all over the State of Georgia. Our criminal lawyers, Cory Yager, Larry Kohn and Bubba Head, know how to find the best sentencing alternative in each case, so that you can know your options. 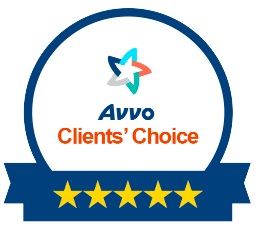 Our goal in every case is to fight the case, with a consistent objective of turning over every rock or stone, looking for solutions for THAT Client’s unique situation. Get FREE legal advice at your initial lawyer consultation. Call our 24-hour number NOW: 404-567-5515.